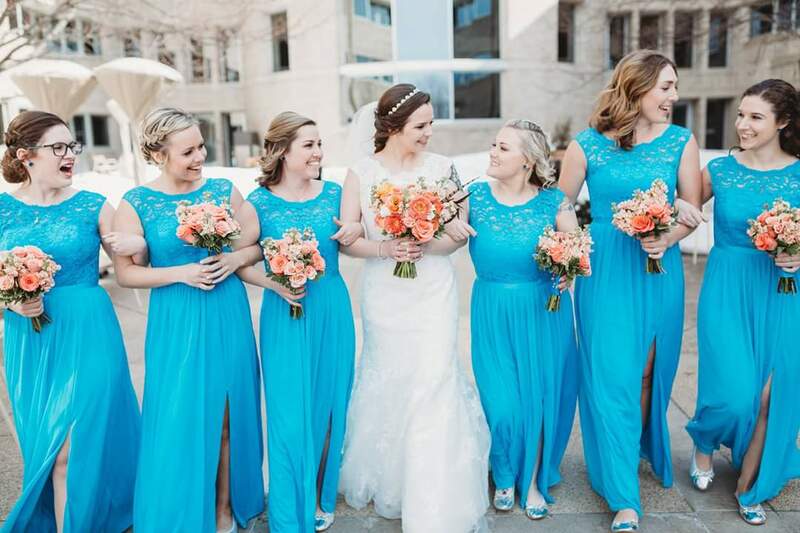 ​Hairstyles By Jess is a premiere salon in Eden Prairie. 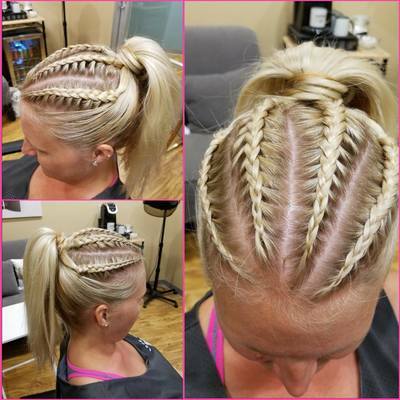 Jess has been doing hair since 2007 and is one of the best hairstylists in the western suburbs. Have you been searching for a new hairstylist and just can't seem to find the right person? At Hairstyles By Jess you will find what you have been looking for! We listen to our clients and strive to give you exactly what you are looking for. 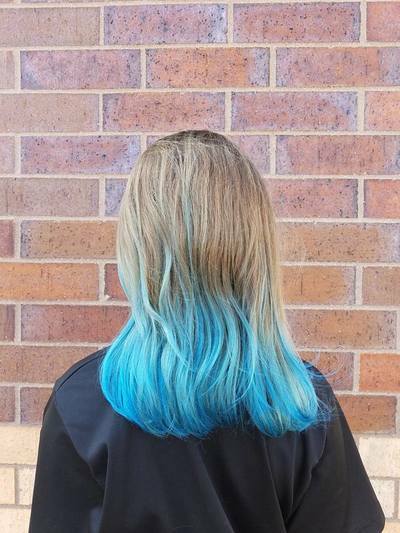 When you visit Hairstyles By Jess in Eden Prairie you will be made to feel at home and leave loving your new hair! As one of the best hairstylists in Eden Prairie, Jess is an expert in many services related to your hair. Hairstyles By Jess also carries many salon quality products for taking proper care of your hair at home. Want a new color? 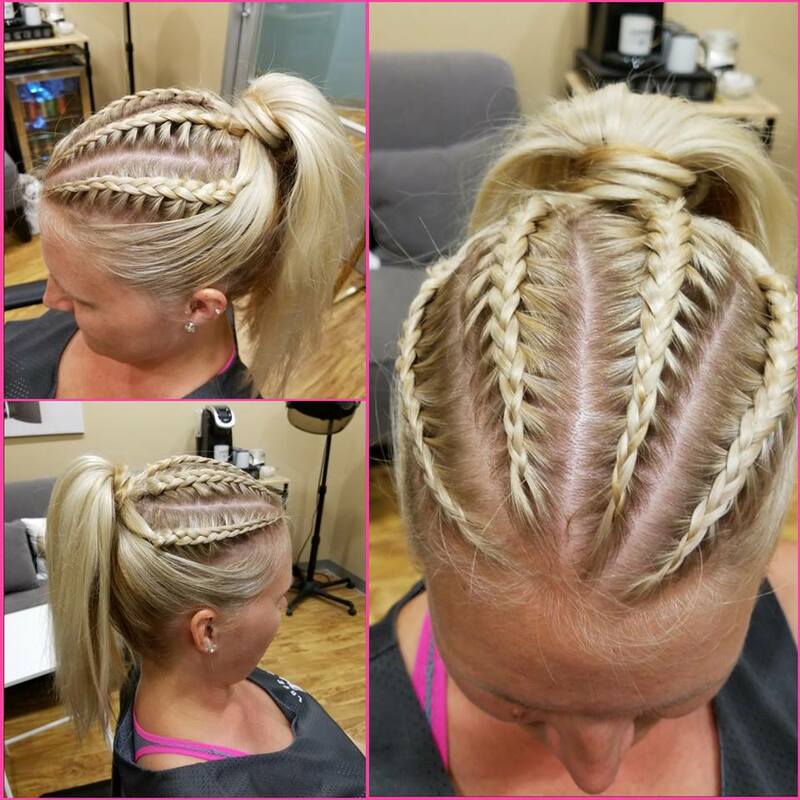 Call Hairstyles By Jess and get exactly what you are looking for! Jess is very experienced in a wide variety of techniques to make your ideas come to life. Some of the color services provided include, Balayage, Foils, All Over Color, Mens Color, and much more! So if you are living in or near Eden Prairie, contact Hairstyles By Jess for the best hair color. You don't need color but you just want a great haircut? Men, women, and children are all welcome. 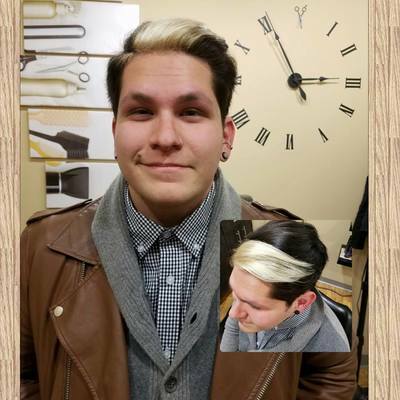 With years of experience cutting all types of hair, Hairstyles By Jess will provide you with the best haircut in Eden Prairie! What are you waiting for? Book your appointment today! We also offer waxing services! Hairstyles By Jess has the best price waxes in Eden Prairie. Eyebrows, chin, or lips, Jess can take care of it and will make you look great! To all the men out there, take care of your eyebrows too! Looking for the perfect gift for that special someone that has everything? We also offer gift cards at Hairstyles By Jess. Our gift cards are available in any dollar amount in $10 increments. Great gift for birthdays, mothers day gifts, fathers day gifts, Christmas gifts, or just because. If you want to purchase a gift card please contact Hairstyles By Jess ahead of time. Is there a special event coming up for you? Prom, a wedding, homecoming, winter formal, high school reunion, planning a salon birthday party or any other event. 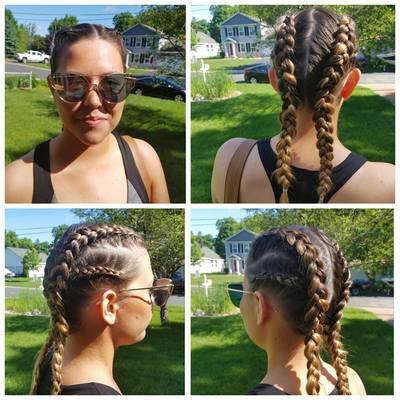 Hairstyles By Jess will assure you have the best looking hair at the event! 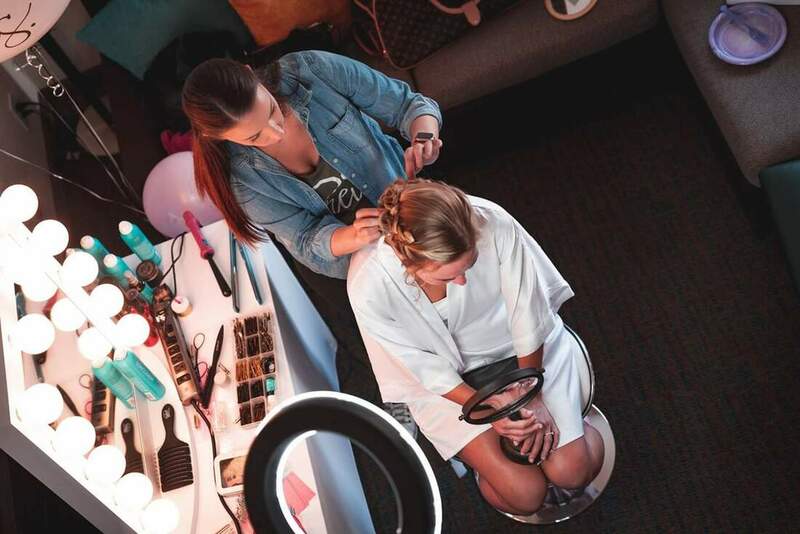 Do you want an updo, a blowout, curls, or just a cool braid? We can do it all! Call now to schedule your appointment. Last, but not least, Hairstyles By Jess does on-site bridal hair. This is one of Jess' greatest passions!! 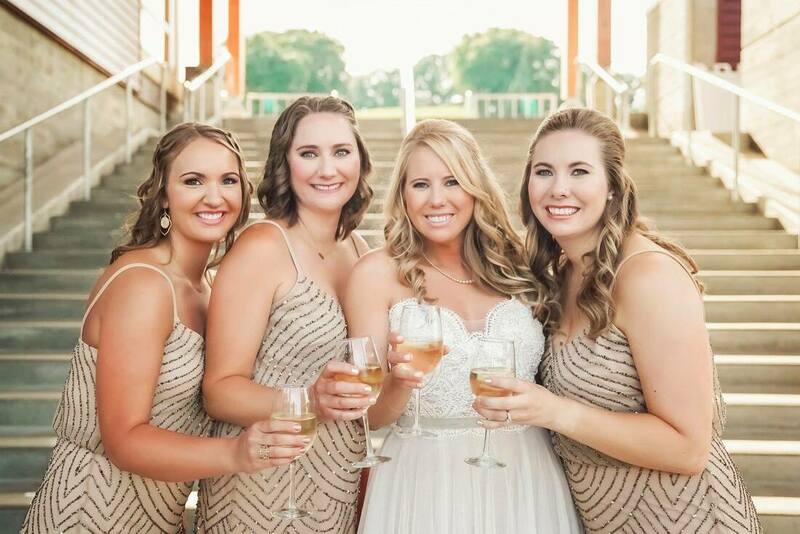 Jess will make your special day even more special with great attention to detail and amazing service. 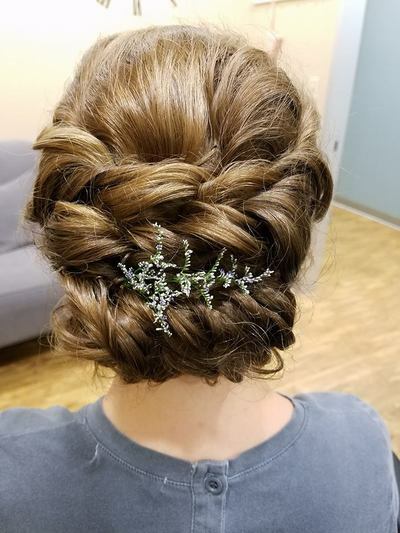 If you are getting married you need to call Hairstyles By Jess now! 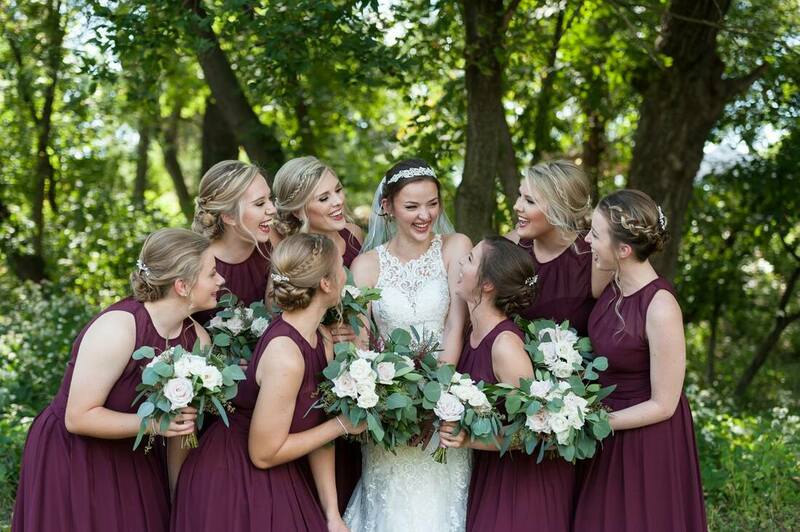 Wedding season books up fast, so if you want the best wedding hairstyle, contact Hairstyles By Jess today! Don't forget about products! At Hairstyles By Jess we carry only salon quality products. 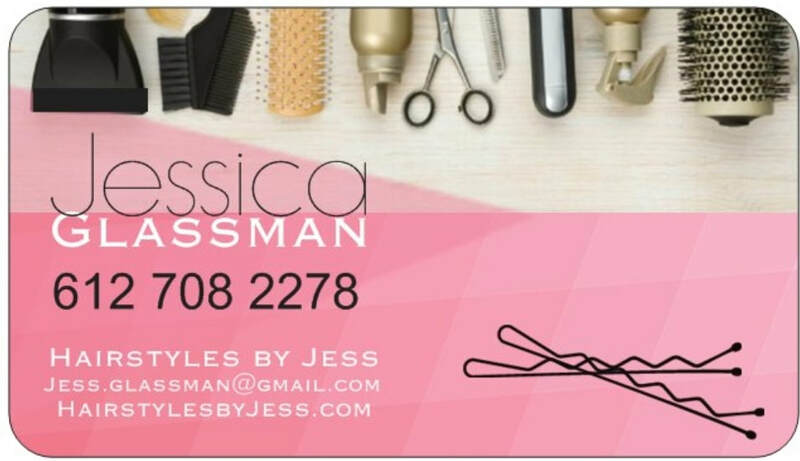 If you need shampoo, conditioner, styling products, or treatments for your hair, Hairstyles By Jess is where you need to go. If you live in or near Eden Prairie, come see us for any products you need. Please call or Text ahead of time to make sure we will be available to help. If you still haven't found what you are looking for above, don't hesitate to contact Hairstyles By Jess to request or inquire about anything related to hair. 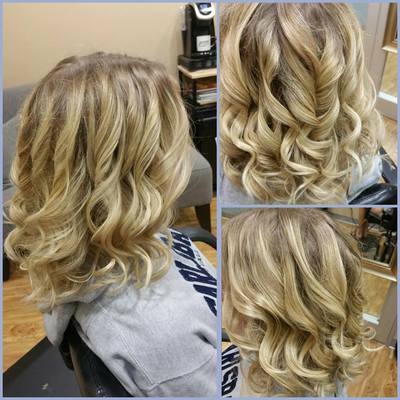 As one of the best hair salons in Eden Prairie there isn't much that we can't do! Hairstyles By Jess can't wait to see you and help you with all your hair related needs! 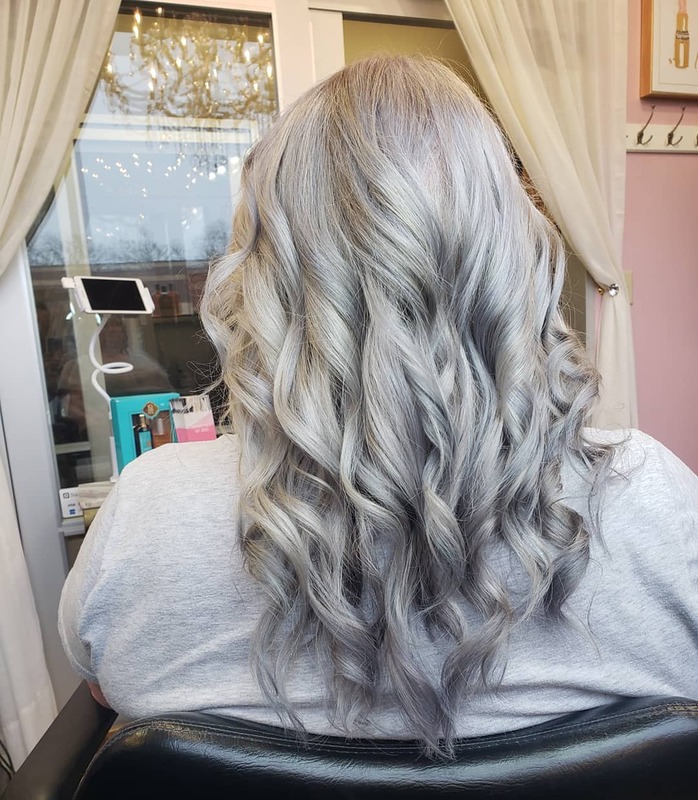 We strive to be the best salon in Eden Prairie and will never stop providing excellent service to everyone in Eden Prairie and surrounding cities.